Your print ad in Trains & Railroads of the Past will reach enthusiasts of classic North American railroading from the 1960s, 1970s, and 1980s. Each issue features stunning color and black and white photography that provides a dramatic showcase for your products and services. 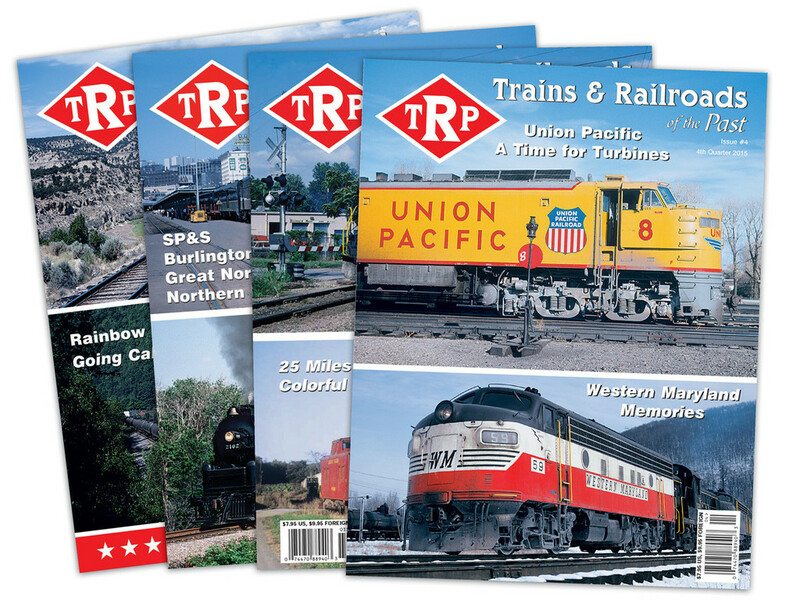 Readers of TRP are consumers of quality railroading media that evoke a period of railroading often overlooked by the mainstream media. Contact us to get started today! for as little as $156 a year! Credibility: Trains & Railroads of the Past consistently delivers high-quality, reliable content that our readers trust. That credibility is then associated with our advertisers, resulting in a higher probability that products or services will be purchased as a result of that association. 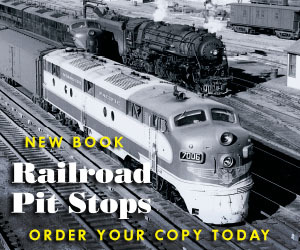 Engagement: Trains & Railroads of the Past readers make a conscious decision to engage the words and images on our pages. Unlike passive media, our readers must physically turn our pages, look at all the material, and make choices about what to read. Are you giving them the chance to engage in your message?